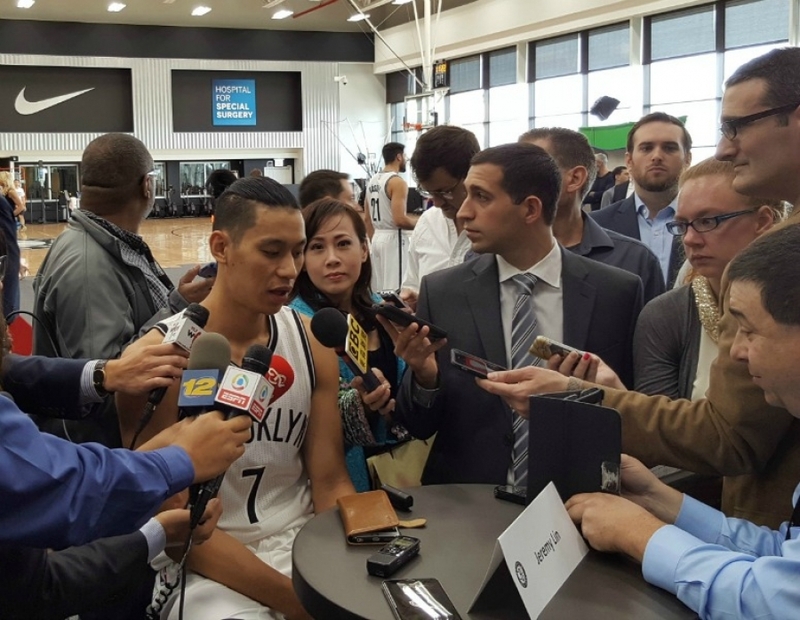 There was a little bit of nervousness going into the Brooklyn Nets home game on Friday night against the Utah Jazz. When these two teams met less than a week ago in Utah, the Jazz defeated the Nets 114-106. 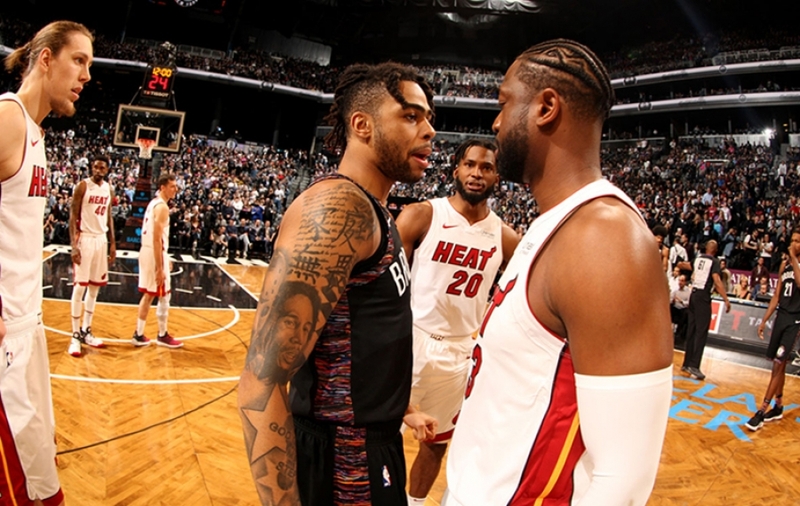 But, the loss was not only in points, D’Angelo Russell, the Nets leading scorer suffered a left knee contusion during that session. Prior to last night’s game, Nets general manager Sean Marks gave the media the bad news that there is no timetable for Russell’s return. 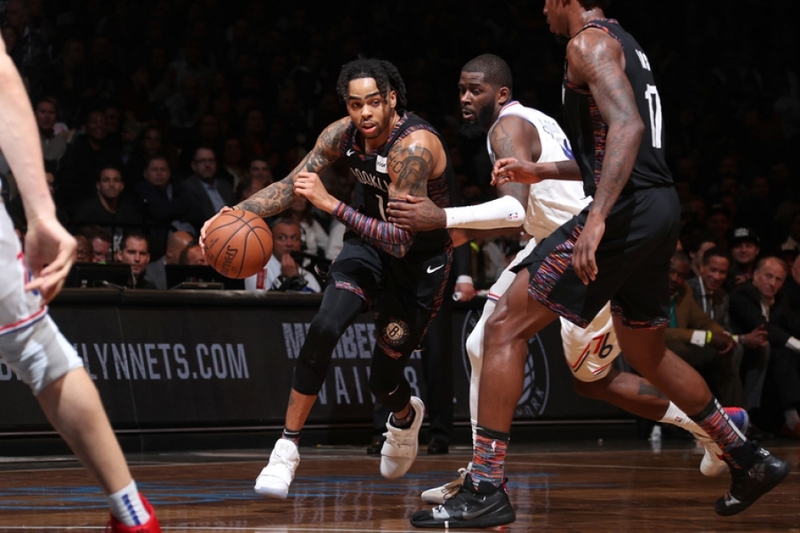 With Jeremy Lin out with a season-ending right knee injury and D’Angelo Russell out indefinitely, to the surprise of many, there was a lot to like about the way the Nets played on Friday night. The next man up concept became more than a concept it was a concept in action. Enter the Brooklyn Nets backup point guard, Spencer Dinwiddie. Dinwiddie, making his fourth start of the season was the player of the game, hands down. Dinwiddie, the engine behind the Nets 118-107 victory over the Jazz, scored a game-high and career-high 25 points (9-of-14 FG, 6-of-10 3FG) with five rebounds, eight assists (no turnovers) and two steals in 31 minutes. Dinwiddie’s six made 3-pointers marked a career high and the most threes made by a Net in a game this season. He has recorded 78 assists with just 14 turnovers this season (5.57:1 assist-to-turnover ratio), which ranks second in the league behind Andre Iguodala’s 5.75:1 ratio. Dinwiddie’s performance did not go unnoticed by his teammates, no hating on this team. Can anyone say, Spencer Dinwiddie for NBA Player of the Week? Crabbe, who normally comes off the bench, but started last night, scored 18 points with five boards and three assists in 30 minutes in this game against Utah. In his last two games, Crabbe has recorded averages of 16.5 points, 4.0 rebounds, and 3.0 assists in 31.4 minutes per game while shooting .500 (12-of-24) from the field and .500 (8-of-16) from behind the arc. 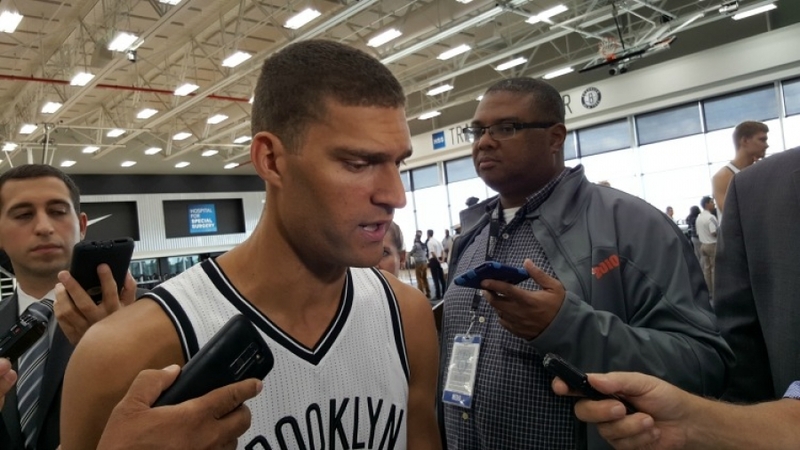 Team ball was a factor in the Nets success and Crabbe liked the Nets ball movement. 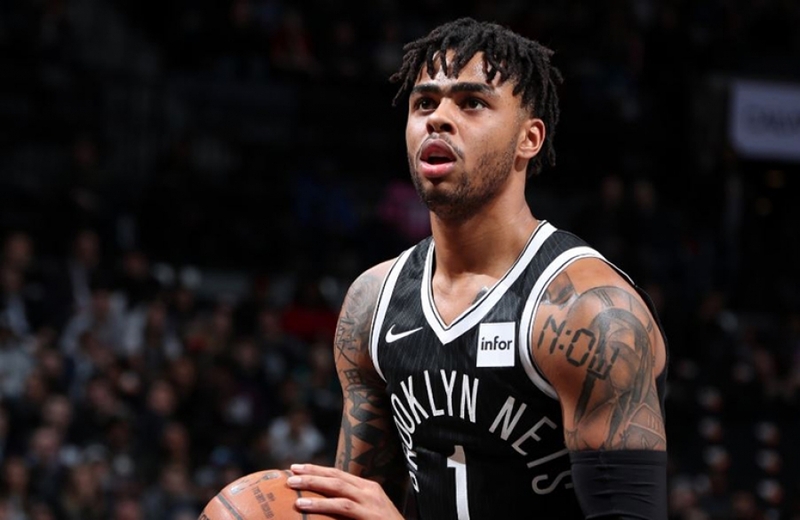 Brooklyn scored 39 points in during the first quarter, which marked the most points the Nets have scored in any quarter this season and scored 65 points in the first half, which marked the most points the Nets have scored in a first half this season. Other Nets players in double digits included DeMarre Carroll who totaled 17 points (5-of-10 FG, 3-of-5 3FG, 4-of-4 FT), tying his second-highest scoring output this season. In this meetup, Carroll recorded two rebounds, three assists, and two steals in 27 minutes. 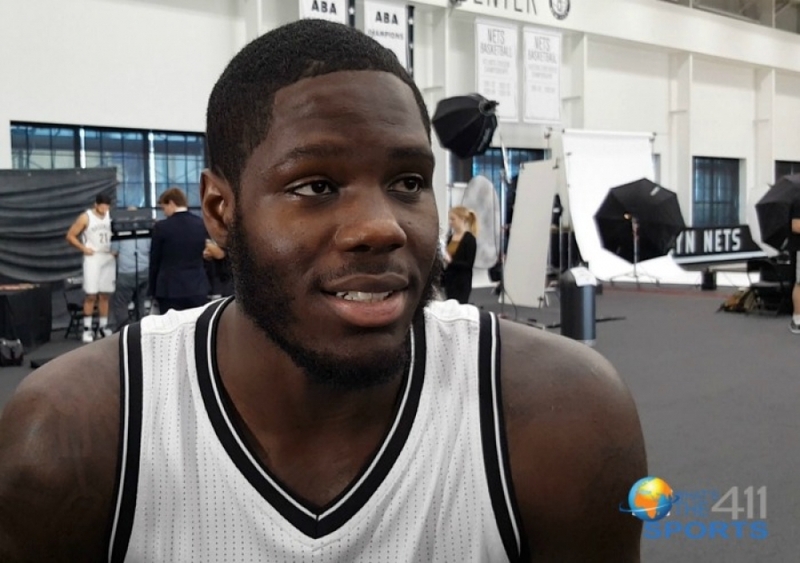 Trevor Booker added 14 points and Caris LeVert chipped in 10 points. 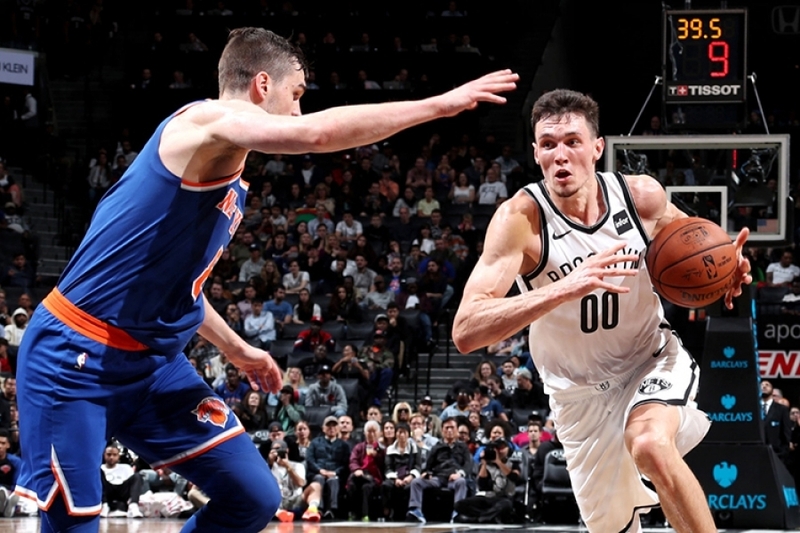 The Nets shot a season-high .506 (43-of-85) from the field in last night’s victory (previous high: .500 vs. Orlando on 10/20) and improved to 2-0 this season when shooting .500 or better from the field this season. 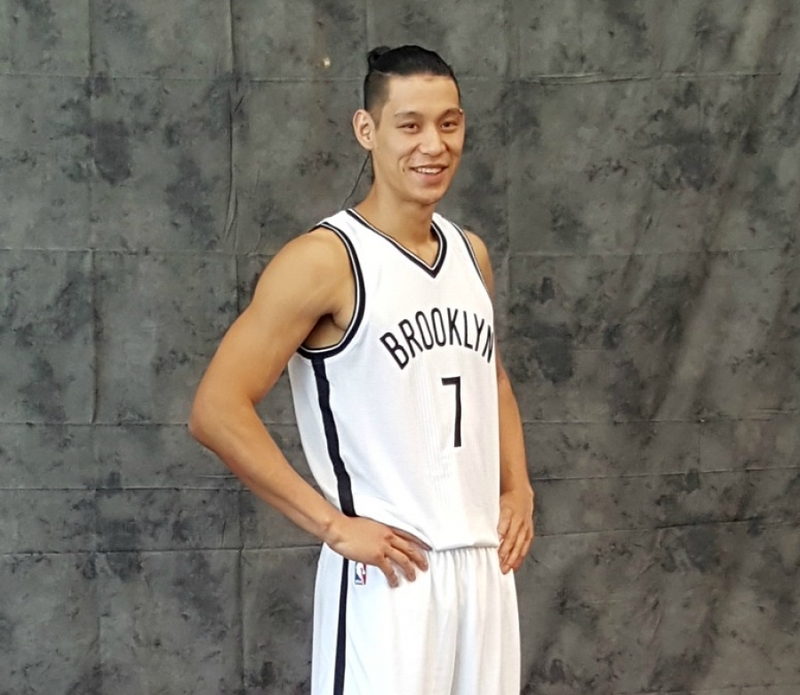 Also, this win snapped Brooklyn’s three-game losing streak to the Jazz and split their season series with Utah 1-1. The Nets led by as many as 22 points in this game, which marked the team's largest lead at any point in a game this season (previous high: 16-point lead on 10/22 vs. Atlanta). 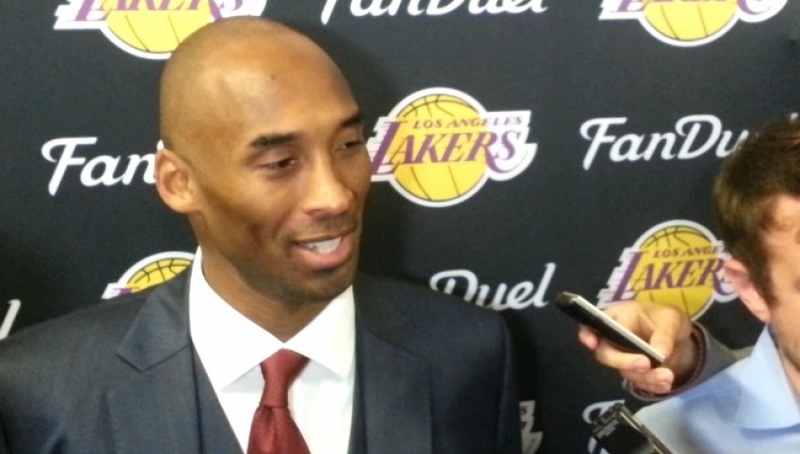 It also recorded a season-high-tying 27 assists (also achieved on 10/22 vs. Atlanta) and edged the Jazz 27-21. 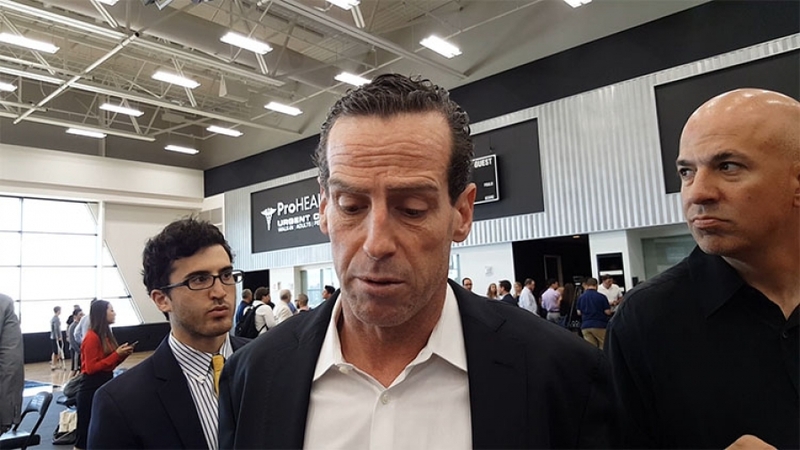 Even with the Nets’ season-high-tying 27 assists, Nets head coach Kenny Atkinson was a bit tempered in his assessment. There’s not much time, the Nets meet Golden State Warriors tomorrow, Sunday, November 19, 2017, at the Barclays Center at 6:00 p.m.